WE HAVE ROOM + PLENTY OF GREATNESS IN STORE FOR YOU! Contact Us by filling out the 3 fields below! 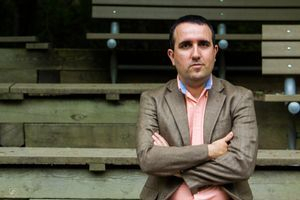 FREDDY MOYANO dba MOYANO LINGUA CONSULTING AND PRODUCTIONS, LLC, HAS OVER 15 YEARS OF EXPERIENCE IN THE INSURANCE INDUSTRY AS A FORMER LITIGATION EXAMINER, AND NOW CONSULTS FOR BUSINESSES AS A FULL TIME INTERPRETER AND TRANSLATOR. EXPERTISE IN ENGLISH-SPANISH TERMINOLY FOR MEDICAL, PHARMA, LEGAL, OSHA/SAFETY GUIDELINES, CONTRACTS, ETC. 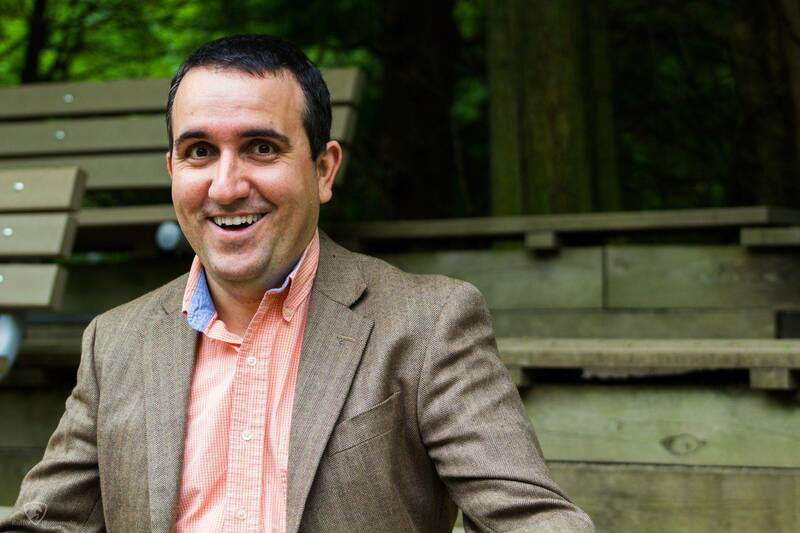 OTHER THAN AN ACTOR, A VOICEOVER ARTIST, HE IS ALSO A TRANSLATOR FOR INSURANCE COMPANIES, LAW FIRMS AND MEDICAL PROVIDERS NATIONWIDE. WE ALSO TRANSCRIBE DOCUMENTS AND TRANSLATE SUBTITLES FOR PRODUCTIONS FROM ENGLISH TO SPANISH. 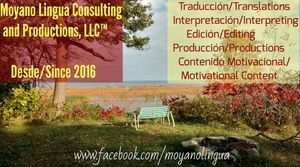 MOYANO LINGUA CONSULTING AND PRODUCTIONS IS A LIMITED LIABILITY COMPANY BASED IN GREEN BAY, WISCONSIN. Interested in our services? Request a quote: translation, voiceover, video, localization, proofreading, on site interpreting (Wisconsin/Illinois). and we WILL get back to you within 24 to 48 business hours! Gracias por contactar con nosotros. Nos pondremos en contacto en la mayor brevedad possible.